Penang has a large selection of hotels. The most famous region outside the capital (Georgetown) is Batu Ferringhi. There are the night markets. Good choices are: Hard Rock Hotel, Golden Sand, Park Royal and the Bayview Beach. 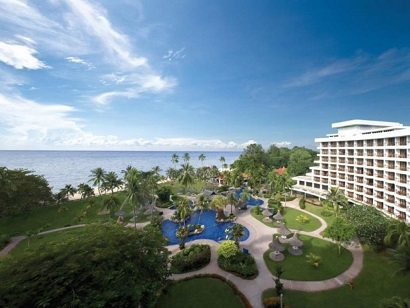 Hard Rock Hotel Penang is located on the famous beaches of Batu Ferringhi. The property features 249 rooms with its hip and stylish decoration, suitable for families, couples, or single travelers. The lagoon deluxe room features direct access to the pool for the guests’ greatest comfort. Room amenities include free Wi-Fi, BOSE Sound Systems, 50-inch LED screen TVs, free HD Blockbuster movies on demand, a DVD/CD player, an in-room safe, a hairdryer, mini bar, radio, coffee/tea making facilities, and IDD telephone. 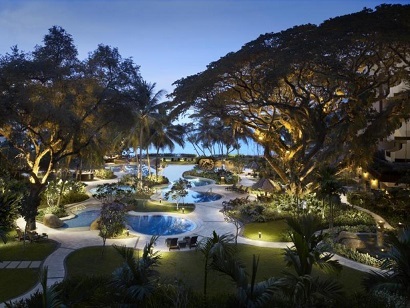 Since its opening in October 1979, Golden Sands Resort by Shangri-La Penang has won numerous awards and recognition as the best family friendly resort in Penang. This contemporary property puts you within walking distance from the Batu Feringgi Night Bazaar and only 10 minutes’ drive to Entopia-Penang Butterfly Farm and Escape Adventure Park. 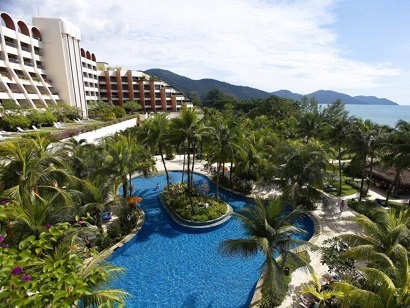 At Golden Sands Resort by Shangri-La Penang, all kinds of kid-friendly attractions including Splash Pad mini waterpark and outdoor Jacuzzi ensure hours of fun in the sun. Golden Sands Resort by Shangri-La Penang features Adventure Zone, which is a sprawling and amazing indoor playground with modular play areas and 4 slides of different heights for a thrilling experience. Most guestrooms come equipped with Murphy Beds, which give you more space after a long day of exploring the streets of George Town and UNESCO Heritage City. Complimentary shuttle service is also available. Whether on a business trip or holiday, each of the 309 rooms at this 5-star property are designed to help guests relax in comfort and style. In-room facilities include a TV, internet access, bathrobes, and hairdryer. 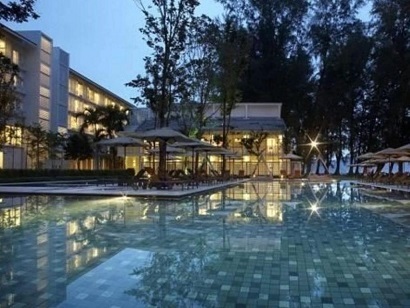 Also to be found at PARKROYAL Penang Hotel is a restaurant, meeting facilities, and shops. For the enjoyment of guests interested in sports or leisure, there is a kid's club, gym, and outdoor pool on the grounds. With its commitment to service and focus on hospitality, you'll enjoy your stay at PARKROYAL Penang Hotel. 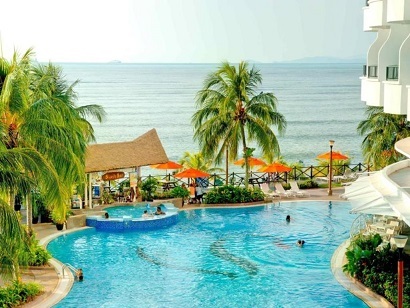 Strategically located in Tanjung Bungah area, fronting the pristine beautiful beach, Flamingo Hotel by the Beach offers easy access to the attractions of Penang. Indeed a perfect location for a getaway, the hotel features 280 well-appointed rooms ranging from deluxe to presidential suites to cater to their guests' needs. An elegantly designed hotel, they feature room amenities like trendy furniture, a cozy bed with a soft pillow, an LCD TV, hair dryer, and private balcony with the majority of them facing the breathtaking beach. Flamingo Hotel by the Beach incorporates hotel facilities like swimming pool with a Jacuzzi, kid's corner, tour desk, coffee house, tailor shop, drugstore, spa, and lounge. 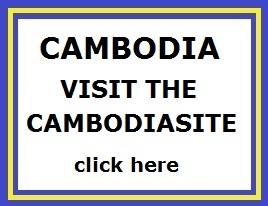 Undoubtedly an excellent place for a vacation, it is definitely worth your stay. Bayview Beach Resort is located in a quieter, more scenic area of the city as nearby mountains and the sea provide the background. Located on Batu Ferringi Beach, the Penang International Airport is only a 45-minute drive away while the center of Georgetown is about 20 minutes away. Guests of the Bayview Beach Resort can enjoy amenities like 24-hour room service, complimentary newspapers, internet, and television. Wake up to an incredibly large and delicious breakfast, but save room for the international and local cuisine for lunch and dinner. The property is suitable for corporate travelers as an on-site tailor, business center, and conference hall are available. After a busy day of meetings and events, enjoy the fitness center or massage sessions before ending the day with a few drinks by the pool. If you’re looking for a special and unique experience, look no further than Bayview Beach Resort. Secluded in an ideal spot on the Penang coastline, this luxurious Batu Ferringhi property is the only first class boutique hotel in the area. Enjoying contemporary interior designs while capturing a beachfront location, Lone Pine Hotel is an amiable property. Approximately 17km from the UNESCO World Heritage Site of Georgetown and not too far away from the Penang International Airport, this boutique hotel boasts a good location. Take an easy stroll and you’ll find a variety of shops, restaurants, and the lively Night Bazaar. All 90 rooms are carefully designed to emanate elegance and tranquility, and most afford a beautiful view of the ocean. Guests can indulge in spa treatments in the cabanas of the spa or laze in the swimming pool for utmost relaxation. What’s more, a business center and gym is also available. A brilliantly appointed property, Lone Pine Hotel is ideal for those who are looking for a sumptuous beach holiday. 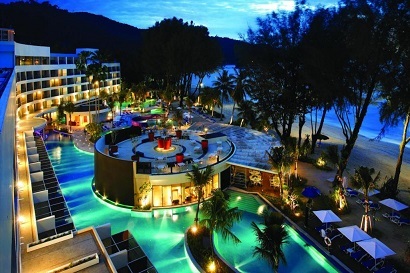 Shangri-La's Rasa Sayang Resort and Spa Penang is located beside the calm waters of the renowned Batu Feringgi Beach, offering vacationers a luxurious retreat into true Malaysian style. The location allows convenient access to the beach. Also easily accessible is the Batu Feringgi sidewalk bazaar and Batu Feringgi night market, both only a 10-minute walk away. All rooms and suites are decorated in a traditional Minangkabau style with extensive use of carved wood, traditional textures, and colorful fabric. As for dining, there are a total of five in-house restaurants serving cuisines from around the world, including a hip and trendy interactive lounge. An on-site golf course, pools, and tennis courts add plenty of recreational options for guests looking to stay active.